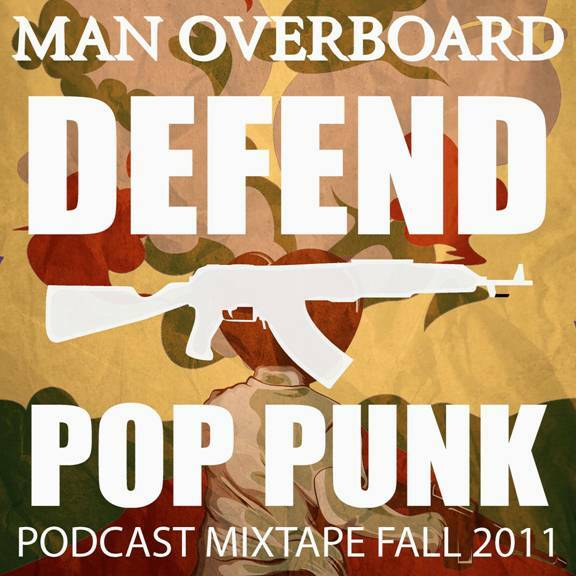 Man Overboard have released a new Defend Pop Punk Podcast Mixtape for Fall 2011 on their website, www.DefendPopPunk.com as well as released a “Day In The Life" video exclusively on www.altpress.com. The Podcast features a ton of contemporary and up and coming artists in pop punk and related genres, including a slew of bands that Man Overboard will be hitting the road with in the new few months. The Day In The Life video was filmed by English videographer Alex Henery in Las Vegas while on the Pop Punks Not Dead Tour with New Found Glory. Man Overboard’s new album, Man Overboard is available for purchase on iTunes, www.DefendPopPunk.com and in stores. Catch them on tour in the coming months.